Backhoe Tires By Size (Front and Rear Backhoe Tires by Size). 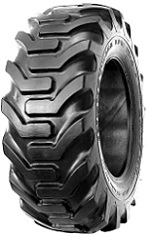 We carry a large selection of Backhoe Tires by size. 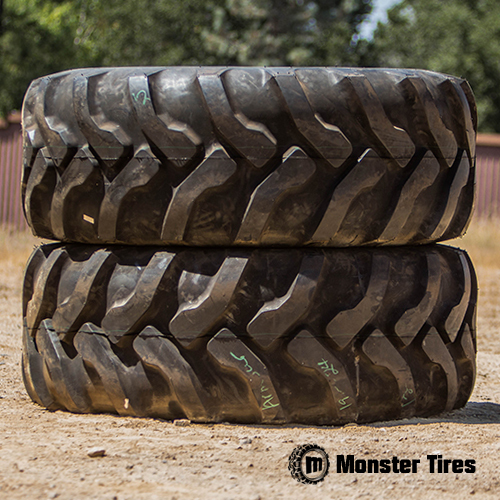 From Directional Backhoe Tires to Non-Directional Backhoe Tires, Monster Tires carries them all. We offer a wide variety of tread patterns and PLY options when it comes to a new set of Front Backhoe Tires or Rear Backhoe Tires. The most common rear backhoe tire options are the 21Lx24, 19.5Lx24, 17.5Lx 24, 16.9×28, and 16.9×28. While some of the less common rear backhoe tires (14.9-24, 16.9-24, 18.4-26, 16.9-28, and 18.4-28) may be hard to find, we carry all sizes for you to choose from. 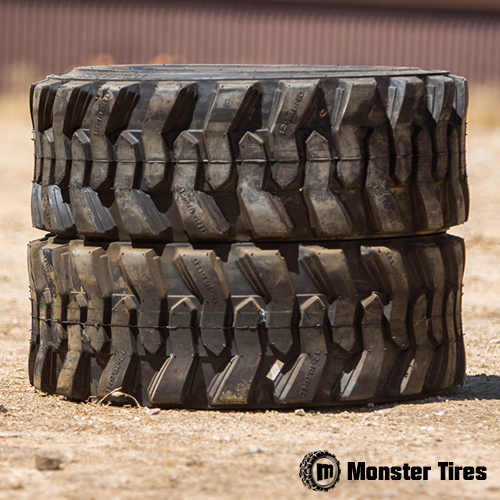 As for the most common front backhoe tires (12×16.5 and 10×16.5) and many others, you can trust that Monster Tires has the largest selection for you to choose from.